Dove is bringing another skin loving product out – indulgent body oils to pamper our skin even more. 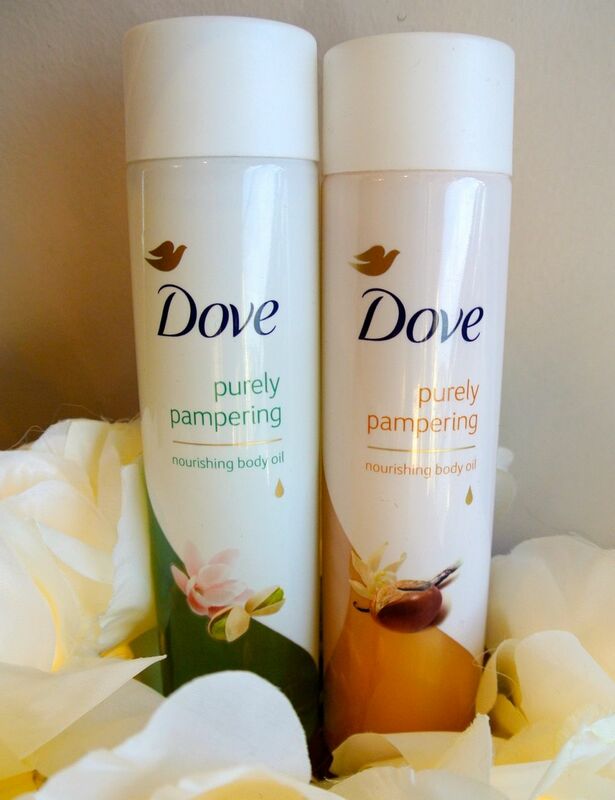 The BRAND NEW Dove Purely pampering Nourishing Body Oil has just launched in two heavenly scents: Pistachio and Magnolia and Shea Butter and Warm Vanilla. 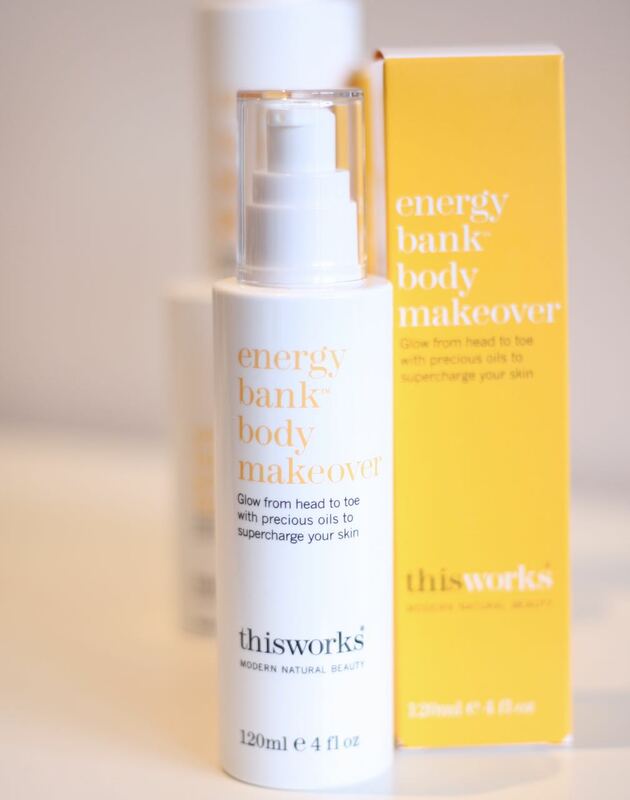 And you, my lovely reader, can be one of the first to get your hands on these amazing oils: I have 8 to give away*. To enter the competition is very easy – simply follow me on Twitter (@dani_dutra) and RT the giveaway tweet!